Order a Digital Hi-res copy 2835 pixels x 2048 pixels of this image for delivery via e-mail link. NOTE: The actual pixel dimensions of the ORIGINAL HIGH RES. 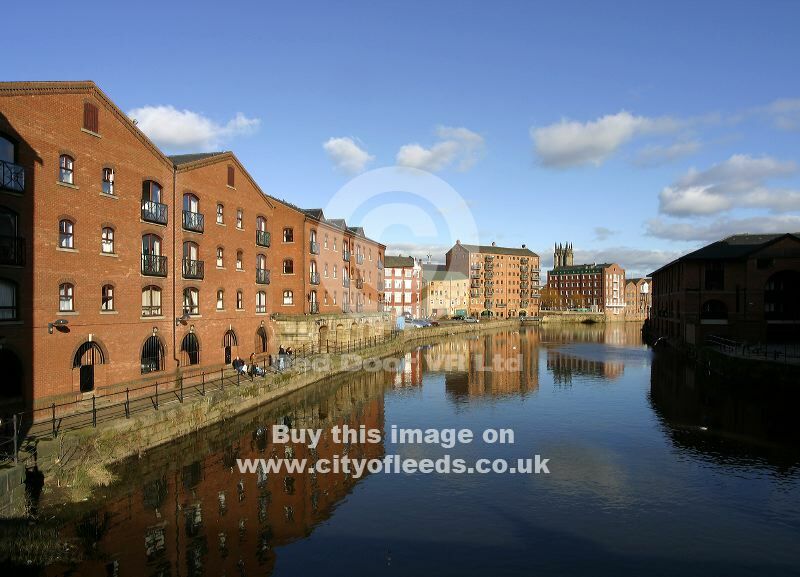 version of this image of River Aire, view from Leeds Bridge, Riverside Apartments, Warehouses, Lofts, Bars, Restaurants, Calls Landing, Leeds Parish Church are 2835 pixels x 2048 pixels.